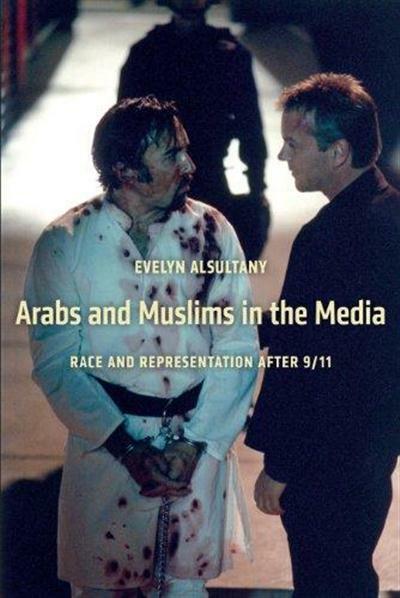 Arabs and Muslims in the Media: Race and Representation After 9/11 » TopDL - download freeware with just 1 click! After 9/11, there was an increase in both the incidence of hate crimes and government policies that targeted Arabs and Muslims and the proliferation of sympathetic portrayals of Arabs and Muslims in the U.S. media. Arabs and Muslims in the Media examines this paradox and investigates the increase of sympathetic images of "the enemy" during the War on Terror. Evelyn Alsultany explains that a new standard in racial and cultural representations emerged out of the multicultural movement of the 1990s that involves balancing a negative representation with a positive one, what she refers to as "simplified complex representations." This has meant that if the storyline of a TV drama or film represents an Arab or Muslim as a terrorist, then the storyline also includes a "positive" representation of an Arab, Muslim, Arab American, or Muslim American to offset the potential stereotype. Analyzing how TV dramas such as West Wing, The Practice, 24, Threat Matrix, The Agency, Navy NCIS and Sleeper Cell, news-reporting, and non-profit advertising have represented Arabs, Muslims, Arab Americans, and Muslim Americans during the War on Terror, this book demonstrates how more diverse representations do not in themselves solve the problem of racial stereotyping and how even seemingly positive images can produce meanings that can justify exclusion and inequality.